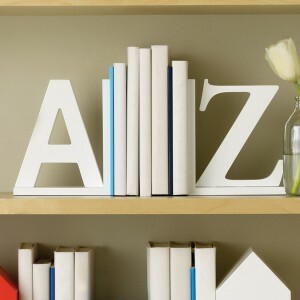 Organize your book or magazine collection with these A to Z bookends. 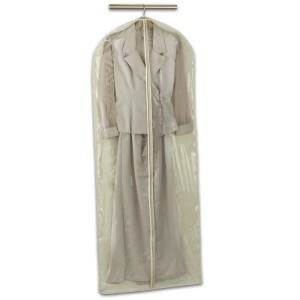 Safely store small valuables, documents, and extra cash. Also, a perfect item to pack when you travel! The perfect hiding place for spare keys, small valuables, or even some emergency cash. This is a real candle manufactured with a metal container inside. 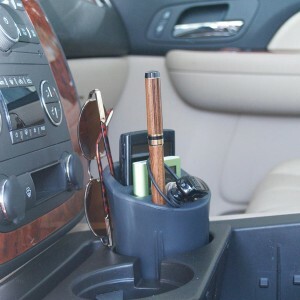 The perfect hiding place for spare keys, small valuables, and even some emergency cash. 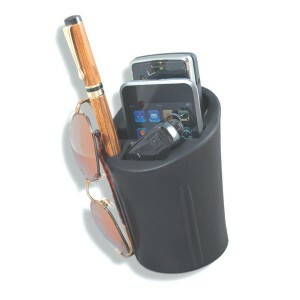 Keep your small accessories in the car handy and easily accessible with this cell cup. 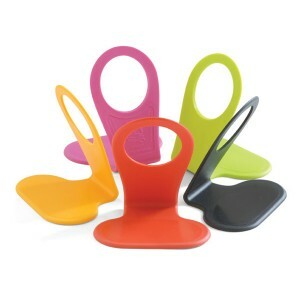 Designed to fit standard cup holders. 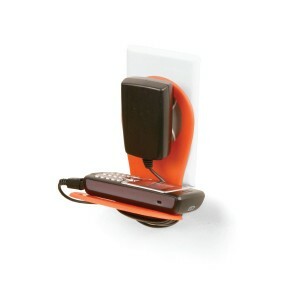 Set up at an electrical outlet to conveniently charge your e-device. 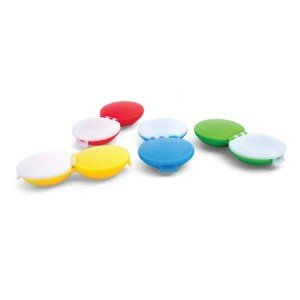 In brilliant pantone colours, choose the contact case to suit you…your mood, your style, your personality! 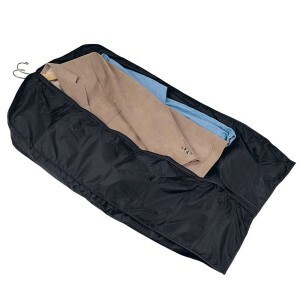 Easily fits into your purse, and easy to find when you need them. Prevent items from sliding off your dashboard while travelling. 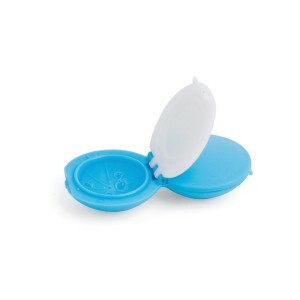 Great for sunglasses, coins, cell phone, and more. 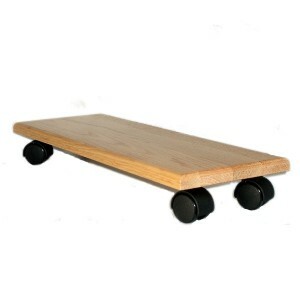 This desktop computer skateboard is a “must have” item for the home or office if your desktop computer is simply sitting directly on the carpet or flooring (….for those of you who still work with desktops). 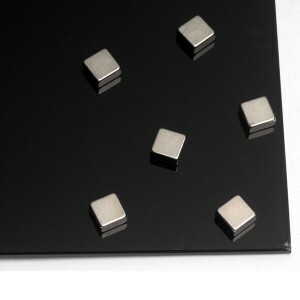 This very practical item helps to prolong the life of your computer and keep it working trouble free longer by eliminating static, minimizing dust build-ups and improving air circulation through the computer. This handy dry erase board is designed to fit perfectly in the small space within a locker. 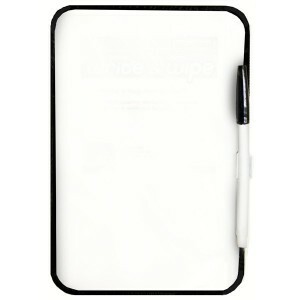 Great for scribbling notes. Pen included. Keep spare keys and valuables safe while decorating with a beautiful potted or artificial plant. 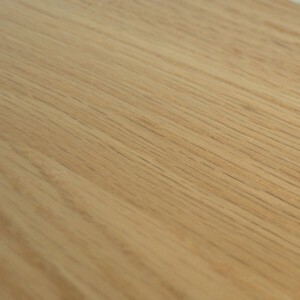 Great for use in the office, classroom or at home. 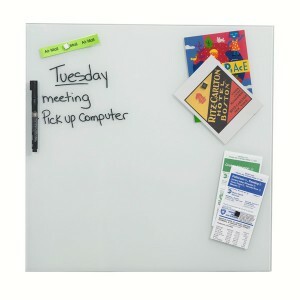 This beautiful and functional magnetic, erasable glass board allows you to write messages or attach memos.